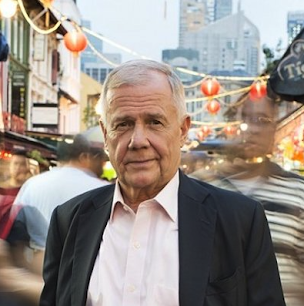 Jim Rogers is a legendary investor that co-founded the Quantum Fund and retired at age thirty-seven. He is the author of several books and also a financial commentator worldwide. 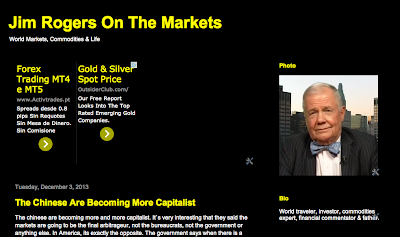 Visit the new website Rogers On The Markets for exclusive content.